Real-time battle with players from all over the world! Jump everywhere with easy controls! Chase and be chased in this thrilling battle! 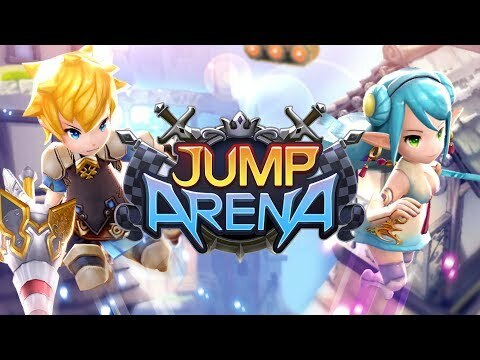 【JUMP ARENA】 The thrills of jumping!